Be. 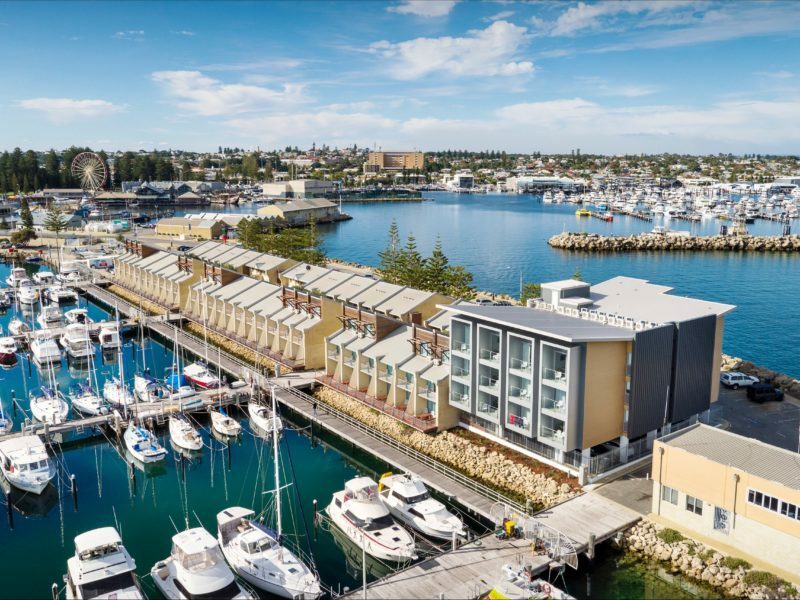 Fremantle offers a wide selection of large studio, one, two and three bedroom serviced apartments with incredible views across either the popular Fishing Boat Harbour or Challenger Harbour Marina and onwards to the Indian Ocean. 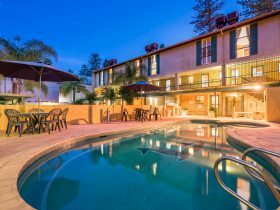 The property is wonderfully situated directly on the water within a short stroll to historical venues, exciting restaurants and bars, Bathers Beach, Esplanade Park and Fremantle Centre. The Western Australian Maritime Museum and Rottnest Express Ferries departing from B Shed are a 10 minute walk away. Be. Fremantle provides an ideal base to enjoy the natural coastline, marine life, outstanding sunsets and wonderful fishing boat harbour restaurant precinct. 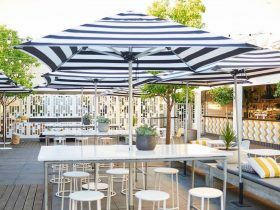 Reception can help guests with all their requirements and recommendations for all Fremantle and the surrounding area has to offer. Whether staying overnight or for an extended stay Be. 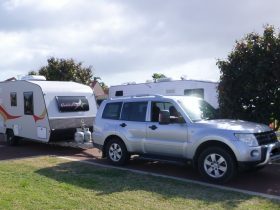 Fremantle offers an ideal place to rest and reinvigorate. The perfect place to Be. 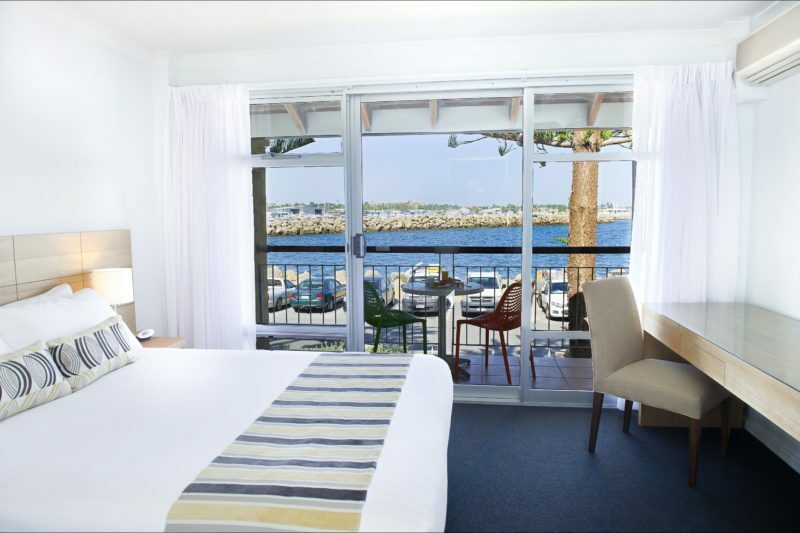 Opened in May 2017, Ocean View Studios offers the most spectacular views across Fishing Boat Harbour and onwards down the coastline south of Fremantle. The apartment features a modern open plan layout with kitchenette facilities, private balcony and a spacious ensuite bathroom. Spaciously appointed with superb views over the Harbour, these one bedroom fully furnished apartments include full kitchen, open plan living and ding area, private balcony or garden patio and washing machine/dryer. Ideal for couples or singles, bedding provides one queen size bed. A fold-out bed is available on request for an additional guest. 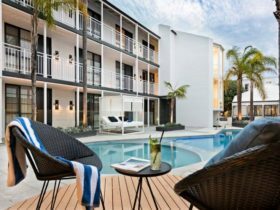 Opened in May 2017 the Ocean View One Bedroom offers the most spectacular views both to the south across Fishing Boat Harbour and north aross Bathers Bay and the Indian Ocean beyond. 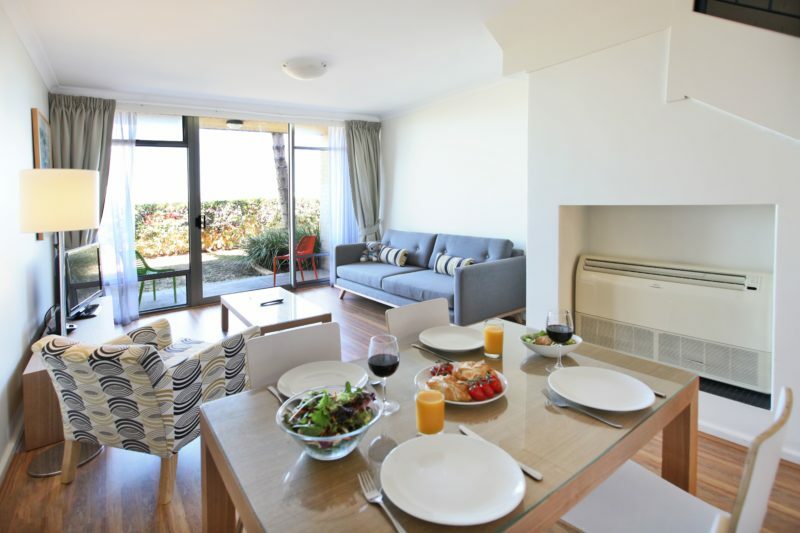 Each apartment features a modern open plan layout with full kitchen, spacious bathroom and a private balcony to soak in the best location in Fremantle. Overlooking the impressive marina these spacious two level apartments feature a ground floor with full kitchen, laundry and open plan living/dining leading to the waterfront sun deck. Second level provides a master with a private balcony overlooking the marina and a generous second bedroom. Ideal for families or small groups. Generously spread over two levels with impressive Marina views. 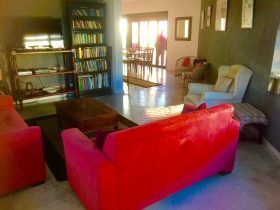 The ground floor provides a full kitchen, laundry, open plan living/dining leading to a waterfront sun deck. Second level provides two bedrooms (master with en suite and private balcony). Ideal for families or small groups. These three level apartments boast amazing views and feature a full kitchen, laundry and open plan living/dining leading to a waterfront deck. Second level provides two bedrooms including a master with en suite and private balcony. The loft features a third large bedroom. 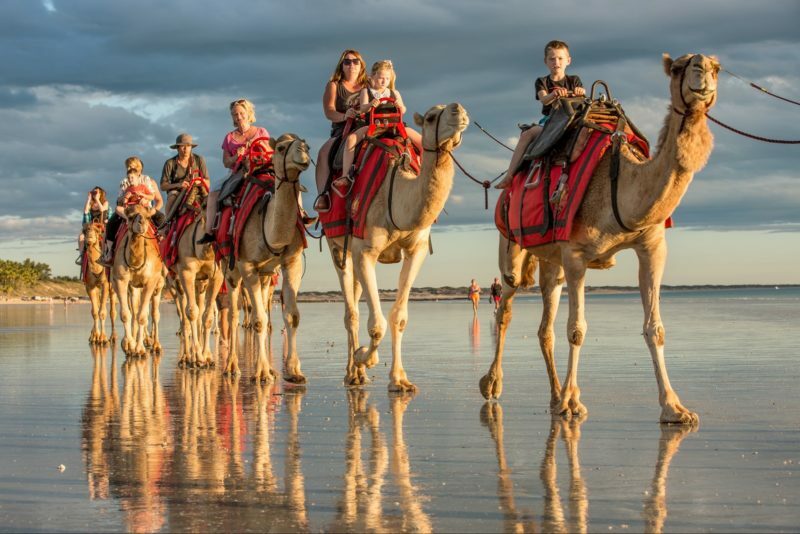 Ideal for families and larger groups. These spacious two level apartments with sweeping harbour views feature a ground floor with full kitchen, laundry, open plan living/dining leading to a harbour side garden patio. Second level provides a master with private balcony providing sweeping views and a large second bedroom. 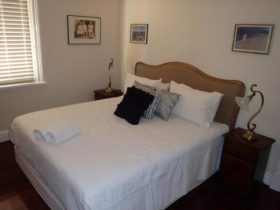 Ideal for families or small groups the apartment provides a queen size bed in the master bedroom plus king split in the second bedroom. Sleeps a maximum of five people including a fold-away bed on request. Generously spread over two levels with superb Fishing Boat Harbour views. The ground floor boasts a full kitchen, laundry, open plan living/dining leading to a harbour side garden patio. Second level provides two bedrooms (master with en suite and private balcony). Ideal for families or small groups. Sleeps a maximum of five guests including a fold-away bed on request. Rates vary depending on choice of apartment.